The Sustainable Infrastructure Foundation (SIF), based in Switzerland, brings together global stakeholders to collaborate to advance infrastructure projects to improve people’s lives in developing countries. SIF selected Carbon60 after an extensive search based on our track-record of managing secure, high-profile, web-facing applications. Our success in this partnership is attributed to our high-touch service model, security expertise and multi-cloud integration capabilities. 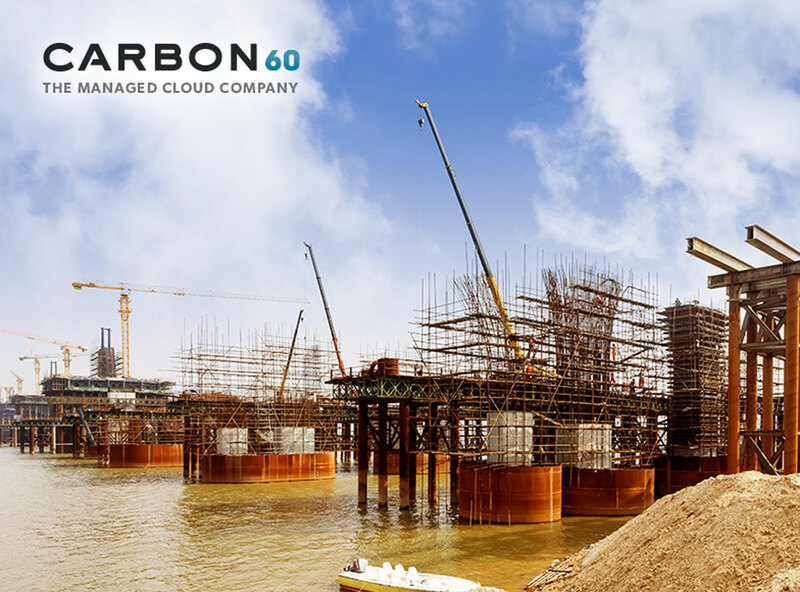 SIF worked closely with Carbon60 to arrive at a hybrid managed cloud solution. Leveraging both Carbon60’s private cloud in Canada and the Azure public cloud, fully integrated and managed securely by the highly responsive Carbon60 team.